FOR THE 37TH ANNUAL YAKIMA FOLKLIFE FESTIVAL! Taking place June 21 – 23, 2019 at Franklin Park! Now accepting applications for craft and food vendors. 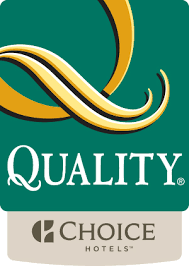 Find information and application links above. Performer Applications are now closed for this year’s festival. The music line-up will be posted soon. 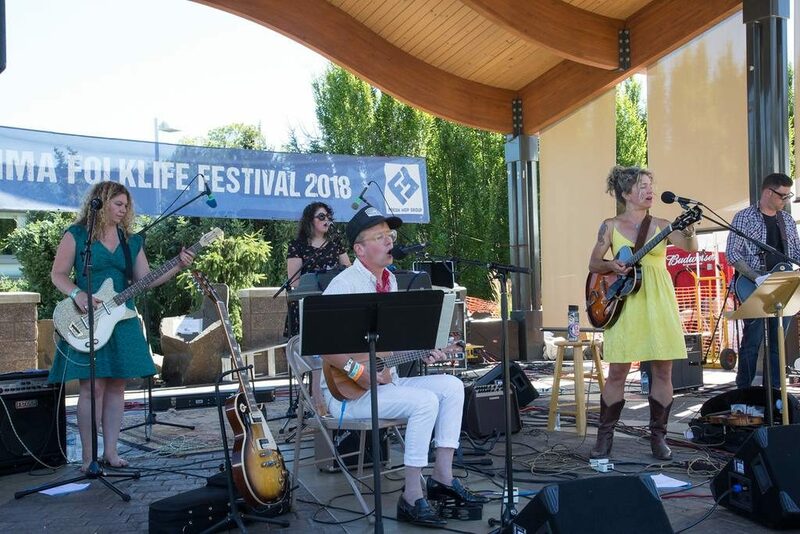 The purpose of the Yakima Folklife Association is to promote a broader community awareness of our cultural and folk traditions. These traditions, such as music, dance, crafts, and other folk arts, are provided through such social and educational events as concerts, dances, festivals, workshops, lectures, and demonstrations. Information subject to change without notice. 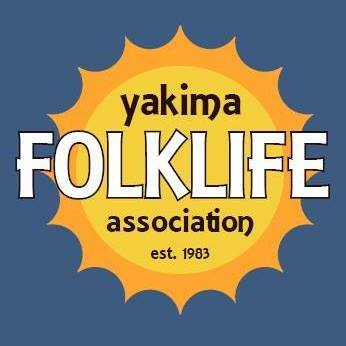 All images on this site are protected by copyright laws and the property of Yakima Folklife Association.